A common problem with these GM trucks is the area where the front shock mounting studs bolts to the frame cracks. 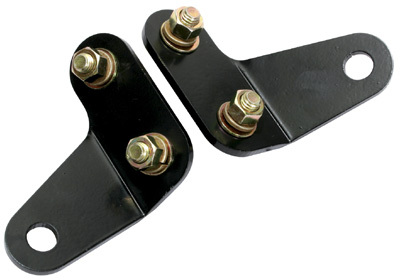 These support brackets help prevent the shock absorber stud from damaging the frame by enhancing the studs strength. Includes left and right sides.